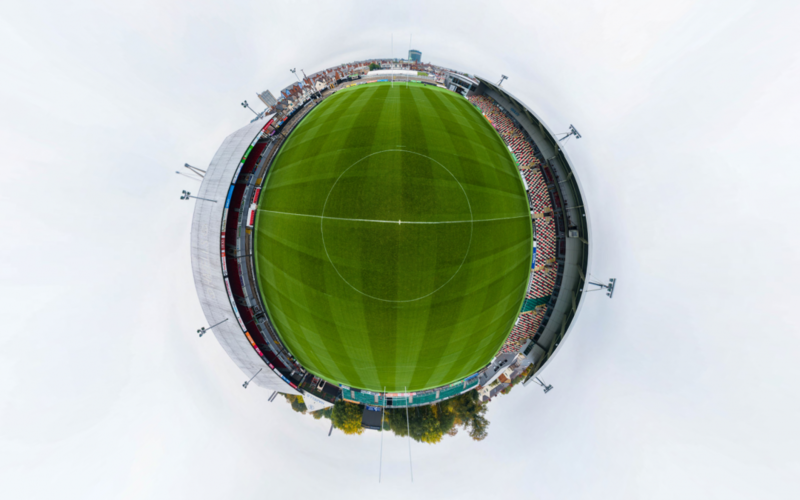 The fantastic team at Dragons Rugby were kind enough to allow us to fly from the centre of the pitch at Rodney Parade this week and we were able to capture these 360 VR Images. We stitched hundreds of aerial photographs into this interactive virtual tour. You can navigate through the images by clicking on the ‘Hot Spots’ or using the shortcuts on the pop-out menus. For the best experience, click the ‘Full Screen’ icon in the image below. Aerial Photography Wales are available to create these images for your business or organisation throughout the UK and Europe.